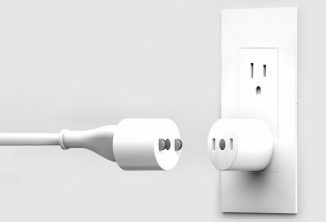 Tug offers you a clean break between your laptop and a power outlet. When Apple killed off MagSafe, many of us were sad. It’s a small gadget that had saved many laptops over the years when someone tripping over the cord.